NEW!! ERIC COPELAND "PUERTO RICAN" 7". TWO SICK JAMS IN ERIC'S NEWEST LANGUAGE. BRILLIANT. HE CAN'T BE STOPPED. 500 COPIES. 450 ON BLACK, 50 ON WHITE VINYL. HERE. 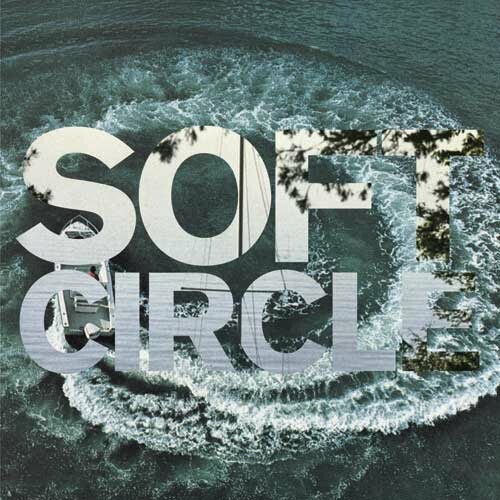 SOFT CIRCLE "SHORE OBSESSED" LP/CD. NEW FULL LENGTH FROM BROTHER HISHAM. IT LEAPS FAR FROM THE FIRST FULL LENGTH. 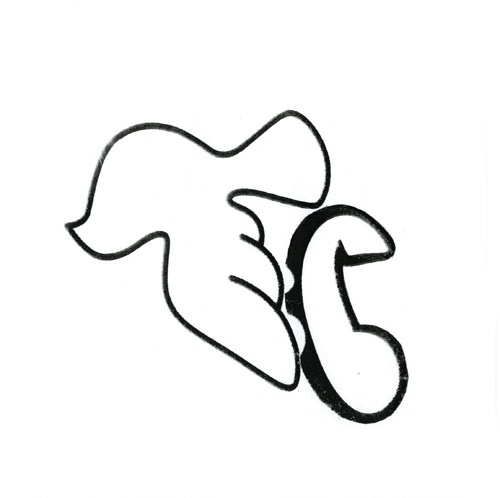 CHANNELS THE BEST IN UNDERGROUND DANCE VIBES MIXED WITH THE NOW. 1000 COPIES. 950 ON BLACK, 50 ON BEAUTIFUL BLUE SWIRL VINYL AND A SILK SCREENED INSERT WITH ART BY HISHAM. AMAZING. HERE. 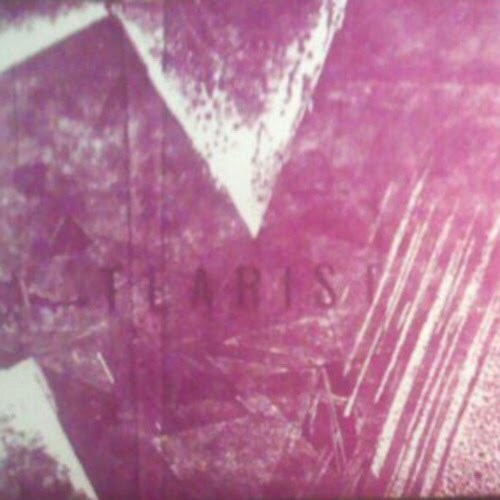 TEARIST "S/T" 12" EP. THE DUO OF WILLIAM KAI STANGELAND-MENCHACA AND YASMINE KITTLES. VINYL DEBUT. GNARLY SYNTH AND BEATS. BEAUTIFUL LETTER PRESSED PACKAGE. 500 COPIES. 450 ON BLACK, 50 ON PURPLE VINYL. HERE. Last night Crazy Band rocked it!!! Home town love. Thanks to everyone who came out to the glasshouse on Saturday, we had a blast playing. 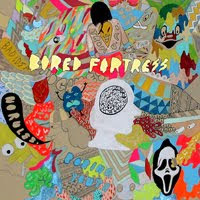 It is part of their Bored Fortress singles club, but they have individual copies for sale on their site. Limited and almost gone already though, ENJOY! Come hang, our first LA area show since purr record has been out. Welcome us home, so psyched to be home!